A Call to Action: Future Challenges for a New Puerto Rico unites experts in dialogue and conversation around the current state of affairs in Puerto Rico and the future challenges and opportunities in rebuilding the island following the devastation of Hurricane Maria in September 2017. Researchers and policymakers presented on how to improve Puerto Rico’s workforce and industrial base, alleviate the debt obligations, reform Puerto Rico’s political and legal relationship with the United States government, and build partnerships between universities and NGOs as anchor institutions. This symposium calls the community to action to learn how to support and sustain Puerto Rico at this momentous period in the island’s history. Prepared by: Heidie Calero, JD, President, H. Calero Consulting Group, Inc. 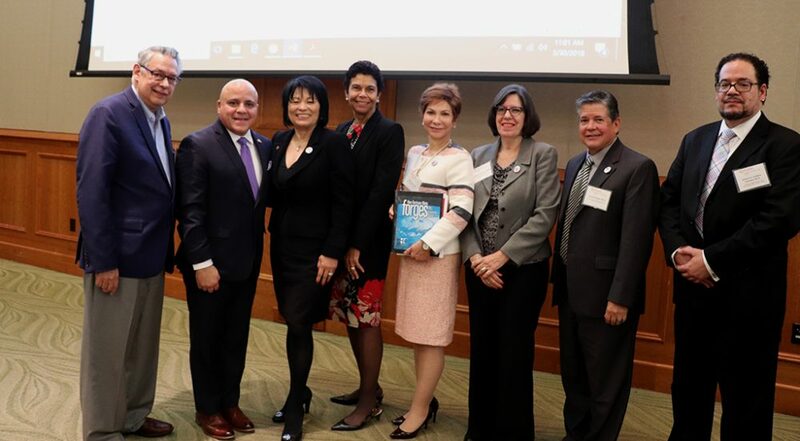 The Rutgers-Camden Community Leadership Center (CLC) is proud to be partnering with H. Calero Consulting Group, Inc. to launch the first national report on the future of Puerto Rico following Hurricane Maria in September 2017. The study, “How Hurricane Maria Forges PR’s Economic Future,” discusses the current state of affairs and charts new solutions to rebuild Puerto Rico’s infrastructure in education, tourism, agriculture, and manufacturing. 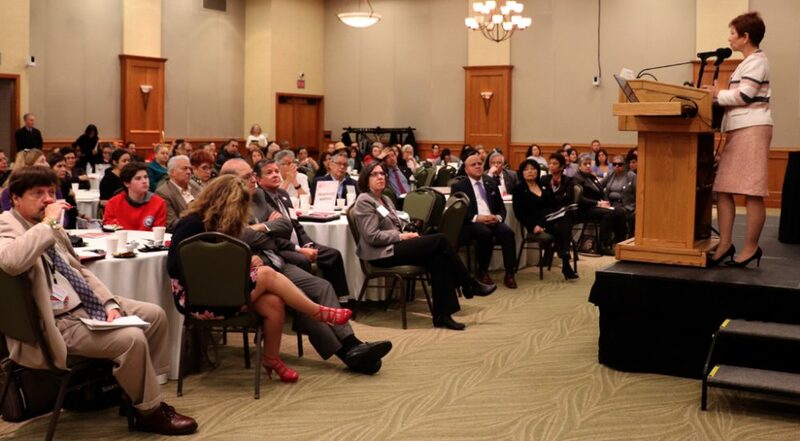 Dr. Gloria Bonilla-Santiago and her research team present new models for how the higher education system can innovate and flourish on the island. Page last updated by Community Leadership Center at 2:09 pm December 12, 2018 . This page was printed from http://clc.camden.rutgers.edu/future-challenges-for-a-new-puerto-rico/ at 2:39 AM Friday, April 26, 2019.